It is best to harvest daily and often. Vegetable are best when they are at their freshest! 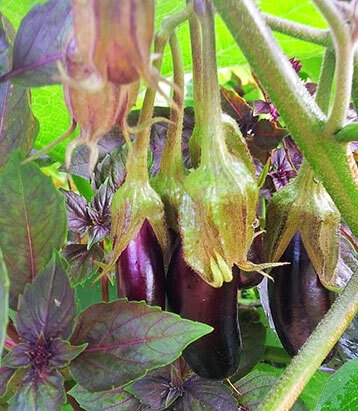 Flowers should start to appear on your fruiting vegetables such as tomatoes, peppers, eggplants and cucumbers, and eventually you will start harvesting fruits. Check out our quick guide to havesting fruit vegetables by clicking here. If you have broccoli in your garden you want to harvest the head soon. Remove any larger outer leaves of broccoli or cabbage if they are getting in the way. 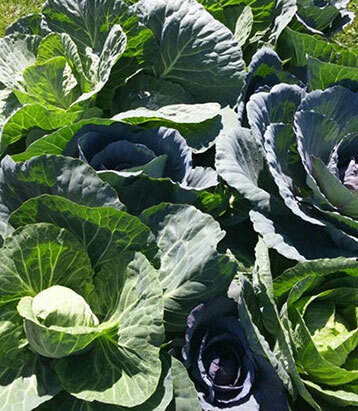 Cabbage is probably ready to harvest, get to it before it splits! This head is actually a flower. You need to harvest it before the buds open. 3-4 weeks after cutting off the main head, you should get two smaller heads on the side of the stalk (florets), that can also be harvested. If your garden was planted in late-April or early-May, beets, carrots and onions will ready to harvest soon as well. To check, dig around a little with your finger to judge the size of the root. If it is to your liking – pick it! In the mean time, onion greens and beet greens are delicious additions to any dish. Just make sure not to take more than 30% of the plant. Don’t forget to stay on top of the japanese beetles in the garden. Best practice is to go out with a yogourt container with some soapy water and shake them into your bucket. Exciting news! There is now parasite that is infecting japanese beetle. You can recognize these beetles by the white spot(s) on their head (left hand picture). 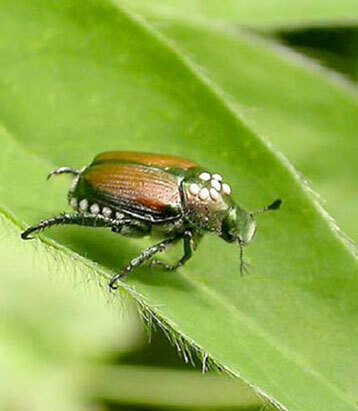 Keep these beetles in garden giving a chance to this parasite to affect your populations! 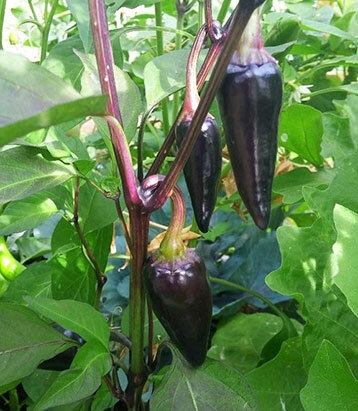 If you notice any other pest activity in the garden consult our diagnose section of our website to learn more about organic methods to deal with pest and disease in the garden.